This time next week it will all be over. The presents unwrapped, the goose well and truly cooked and the best of the Cadburys Roses already missing. After two or three days of Christmas indulgence we will soon be considering our new years resolutions. 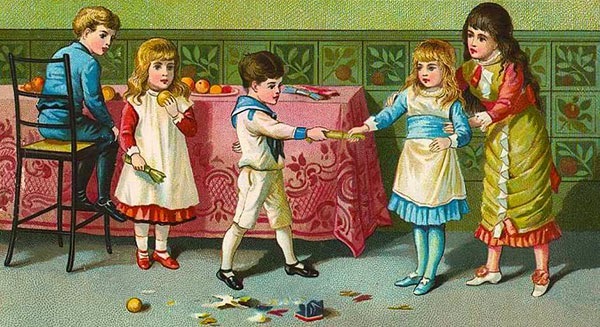 The humble Christmas cracker originated in Victorian times. Image via. I hope all the shopping and socialising hasn’t taken its toll and that you will be ready for whatever the day brings. A tradition that takes place in most households up and down the land is the Christmas cracker. Most of us will don the obligatory paper hat and get strangely excited about the small gift that awaits. Give me the mini screwdriver and I’m a happy girl. We are nearly there now. I hope everyone has had a stress free run up to Christmas and you are all now just drinking mulled wine or eggnog with your feet up. Yes, I know, chance would be a fine thing. In my previous post we went through the many serving options available to impress your dinner guests but the razzle dazzle needn't stop there. 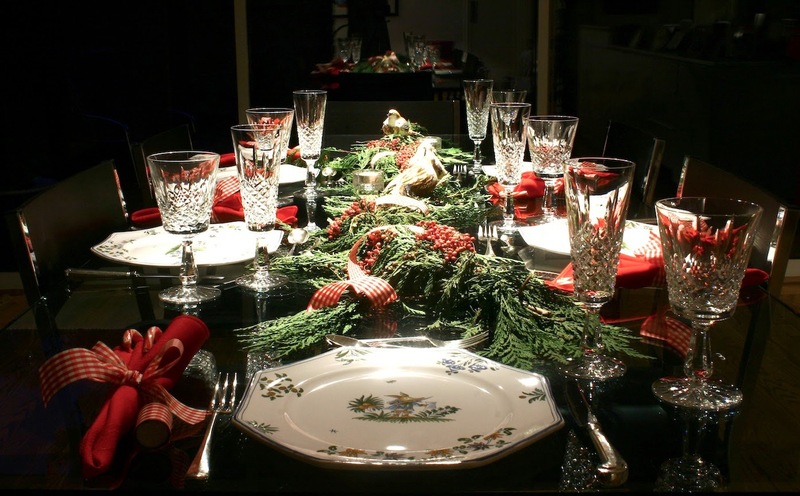 Today we look at a variety of centrepiece options for the Christmas Table. Image via. Here it is - December already! I hope my last couple of posts might have given you the inspiration needed and now you are so organised you can just concentrate on the festive feast. If there was ever a time of year when you want your table to look spectacular then surely Christmas is it. 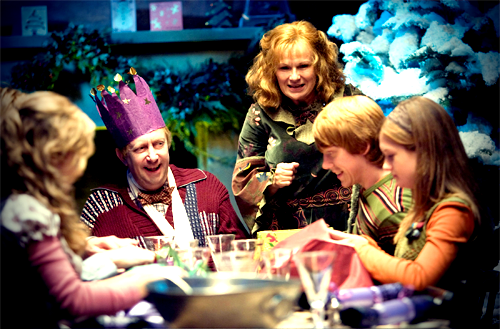 Will yours be a truly magical Christmas worthy of the Weasleys? Image via. 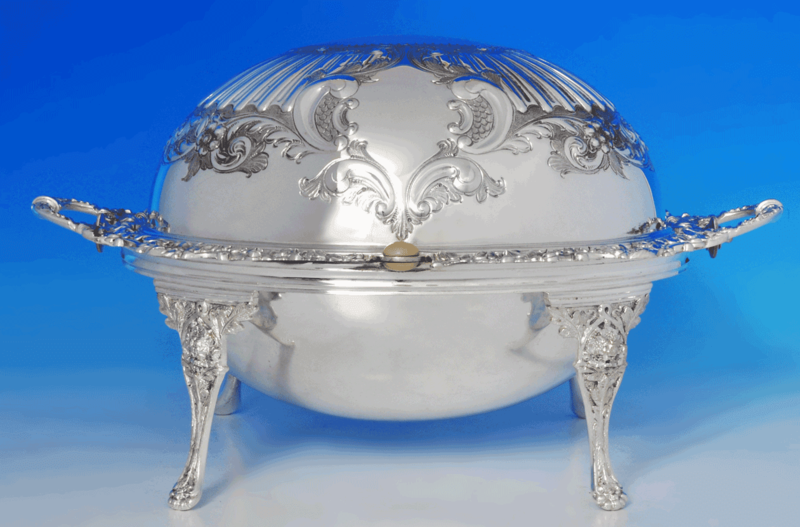 Silver has been used for centuries to add glamour and opulence to the dining room. 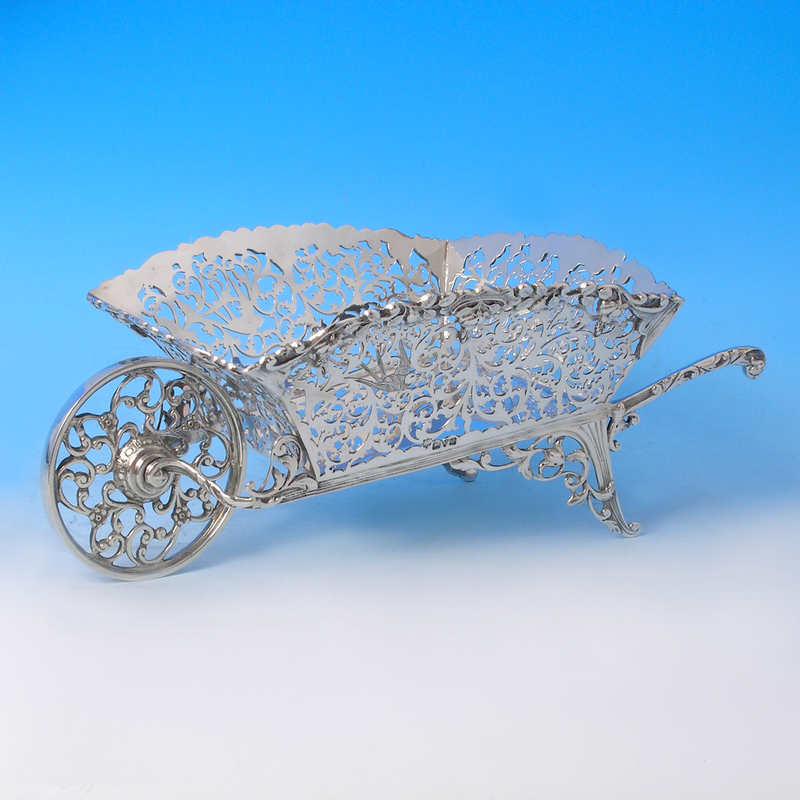 If you think of any film or period drama with a dinner party scene then chances are, the table is adorned with silver. 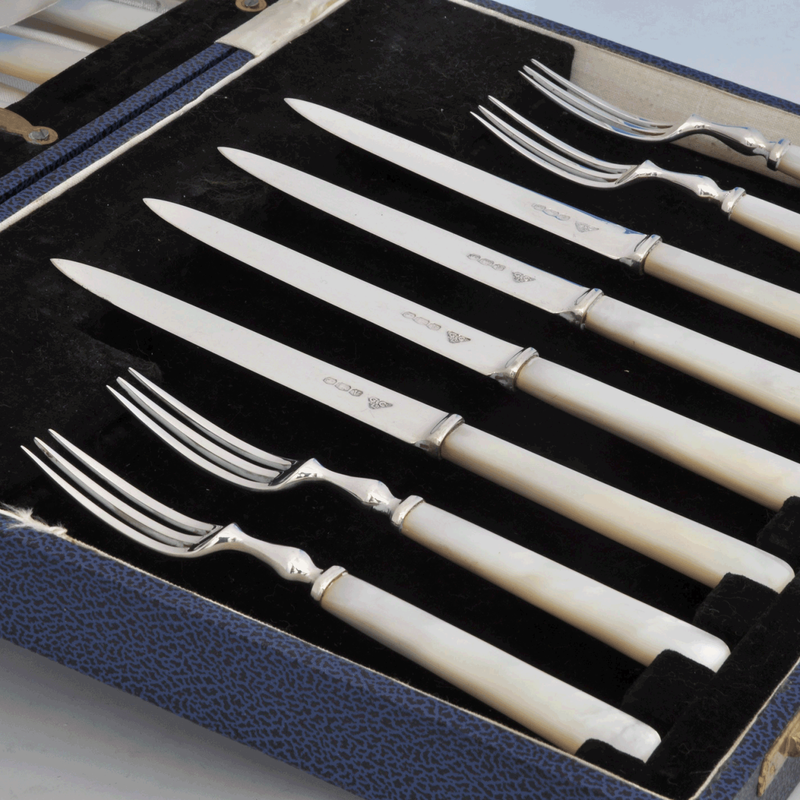 From the centrepieces and the candlesticks to the serving dishes and utensils right down to the cutlery we eat with; silver, silver, silver! Last week I posted a few suggestions as to what kind of things the women in your life might wish to find under the tree. So this week it is over to the men. The fellas in our lives sometimes get overlooked when it comes to gift giving. There are not many men around that don’t find at least one package under the tree with their name on it that when opened, reveals a novelty tie or set of 'days of the week' socks. Poor old dad/husband/boyfriend. 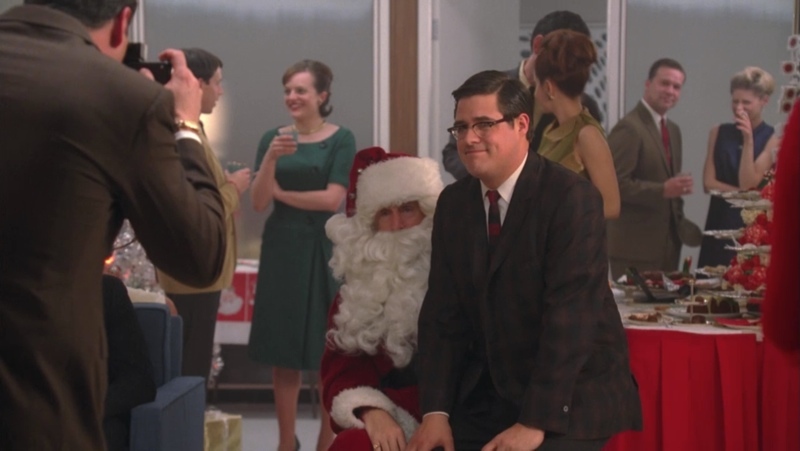 Harry Crane struggles to maintain his cool at the office Christmas party in Mad Men. Image via. Well, it doesn't have to be that way. There is a wealth of things out there that go beyond just keeping a gentleman's feet warm. I cannot believe it is already mid -November. In little more than a month the turkey will have been well and truly carved. With this in mind,over the coming weeks, I hope to offer up some suggestions and ideas to help lighten the load. Every year I promise myself that when I flip that calendar to December I will not feel that twinge of panic because I will be so organised that I will be able to look at others rushing around while I sit sipping hot chocolate and scoffing mince pies. Are you looking for a way to get into the Christmas spirit yet be away from the madding crowds? Well, down here at the London Silver Vaults, I think we can offer you just that. On Thursday the 27th of November we throw open the doors for our annual Christmas shopping event. The event takes place after normal shopping hours, between 5-8 pm. You can sip, nibble, and browse in an unhurried atmosphere while gathering inspiration that is sure to take the pain out of gift buying. Have a glass of champagne to help you into the festive spirit and try some of the delectable treats we will be offering up. Ding dong. Enjoy a little festive music while you glide down the corridors and whatever the weather you will be warm and cosy and well looked after. You are sure to find something down here to please even the most discerning of loved ones. And, when you've found that ideal gift, you can make the whole process even more painless by taking advantage of our gift wrapping service. 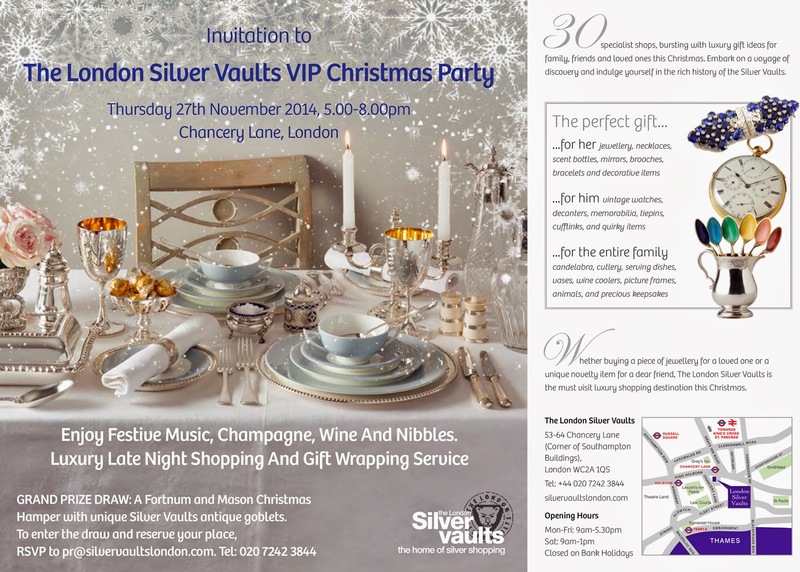 Christmas at The London Silver Vaults; it’s a wrap! Well, here we are midway through Movember or, as I like to call it, Hipster Month. 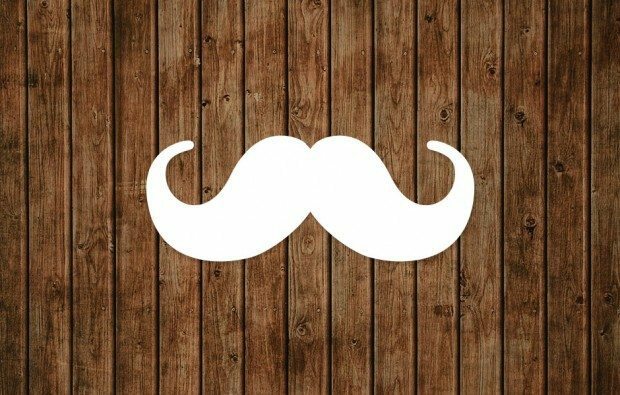 In fact, I believe the reason we even have hipsters is linked to the popularity of the Movember movement. In case you weren't aware, November has become the month when the clean shaven can down tools and attempt to grow some facial hair for charity. It is soon to be Remembrance Day and it is of particular note this year, as the time lapsed since the start of the First World War reaches its centenary. Throughout the Commonwealth, the 11th hour of the 11th day of the 11th month is observed with a two minute silence to remember our fallen soldiers. This timeline is significant because that is when, on the 11th November 1918, the guns on the Western Front finally fell silent after more than four years of combat. This day is now known as Armistice Day, Remembrance Day or Poppy Day. Well, the witching hour is nearly upon us once again. As a child, being Canadian, Halloween was almost as important to me as Christmas. The excitement would set in as soon as the calendar was turned to October. I’m not sure if it was the sweets or the costumes or the fact we were always allowed hot dogs for dinner on the night, but the powerful combination of all those good things at once meant it could never come quick enough. 200 years ago today, on the 17th October 1814, a freakish and bizarre event occurred. Right here in the heart of London, in the parish of St Giles, the Horse Shoe Brewery (Muex and Company) on Tottenham Court Road had a disastrous accident. Due to structural failure one of the huge vats containing 135,000 gallons of beer ruptured. The vat burst with such force it caused other vats in the brewery to erupt as well and, as a result, more than 323,000 gallons washed onto the streets. An artist's impression of the incident. 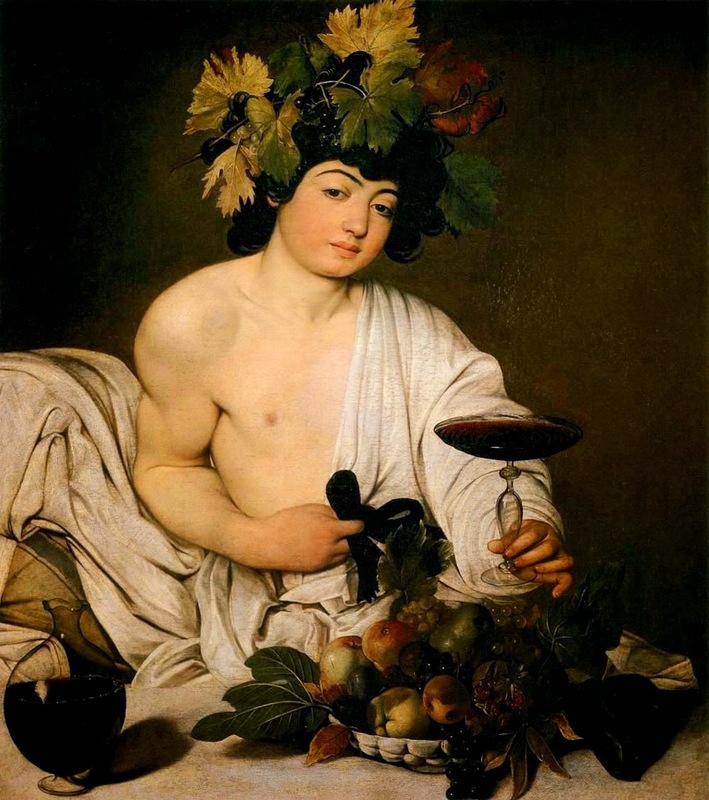 With London Cocktail Week upon us again next week I thought it would be the perfect time to share with you a little history of the cocktail. This event, which is now in its 5th year, will see bars all across London participating in a celebration of the cocktail. 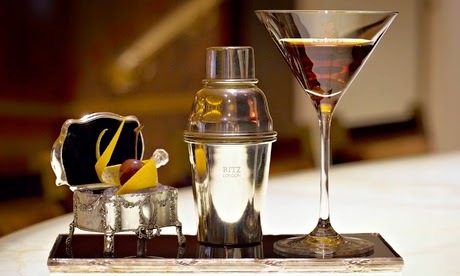 The fine silver cocktail service of the Rivoli Bar at the Ritz, London. Image via. Well, Glasgow has been buzzing over the last couple of weeks as the Commonwealth Games took place in the city once referred to as the ‘Dear Green Place’. Once known as the British Empire Games, they have taken place every four years since 1930 when just 11 Commonwealth countries took part. The 2014 Commonwealth medals, with ceremonial wooden quaich. Image via. The 2014 games in Glasgow saw 71 countries take part, making for an exciting world event. The purpose of the games is to inspire and unite the commonwealth nations. 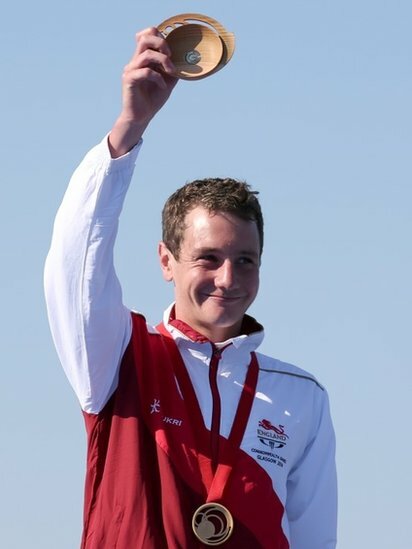 The ethos of the games is to encourage the values of humanity, equality and destiny. Along with the medals bestowed on the winners at the games this year, you may have noticed the athletes also receiving a small wooden bowl. This bowl was given to the athletes to symbolise love and friendship amongst the commonwealth nations. During the days when sanitation and hygiene were not really top priority it became necessary to do what you could to combat the offensive odours which were ever present. Thus, the vinaigrette was born, and found to fit the bill perfectly. The intricate interior of a Victorian vinaigrette. Click here to view on our website. Can you guess this week's mystery object from this cropped photograph? Well, Sunday was a big day for Rory McIlroy. The 25 year old won the British Open at the Royal Liverpool Golf Course. McIlroy proudly holding the winners' trophy, the famed Claret Jug. Image via. With an early seven stroke advantage, the lead came down to only two strokes, with five holes still left to play. In the end, it was McIlroy who lifted the Claret Jug and he is now, hopefully, on his way to winning The Grand Slam. If he can achieve this he will be the second youngest ever winner of the Grand Slam, following only Tiger Woods who achieved this at 24. So, bring on The Masters and fingers crossed for Rory. The trophy lifted by Rory McIlroy, is known as the Claret Jug, as that is exactly what it is. A silver jug mounted on a silver pedestal. When one thinks of a claret jug, one might tend to first think of a glass jug with a silver mount. 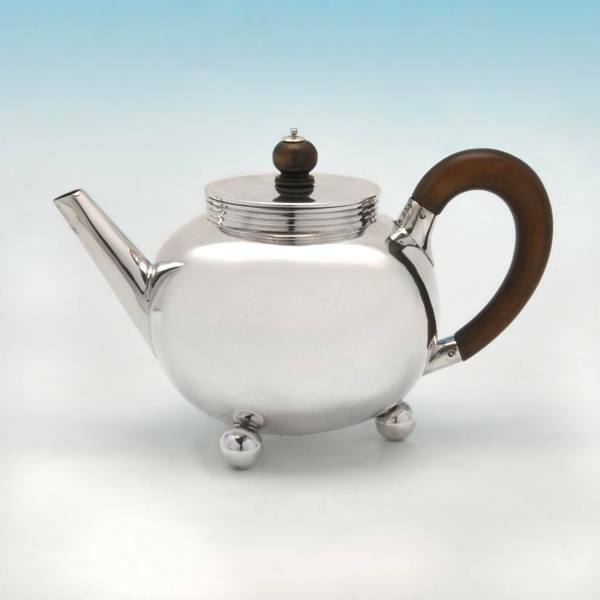 However the all silver wine ewer was simply another type of claret jug reflecting the fashion of the time. The Claret Jug, atop its impressive mount. Image via. The Claret Jug trophy has been awarded to the winner of the Open since 1873. Previously the winner had been presented with a Challenge Belt. When "Young Tom Morris" took the title for a third consecutive time in 1870 he was given the belt to keep. A new trophy was needed for future championships. Due to no new trophy being chosen, there was no British Open played in 1871. 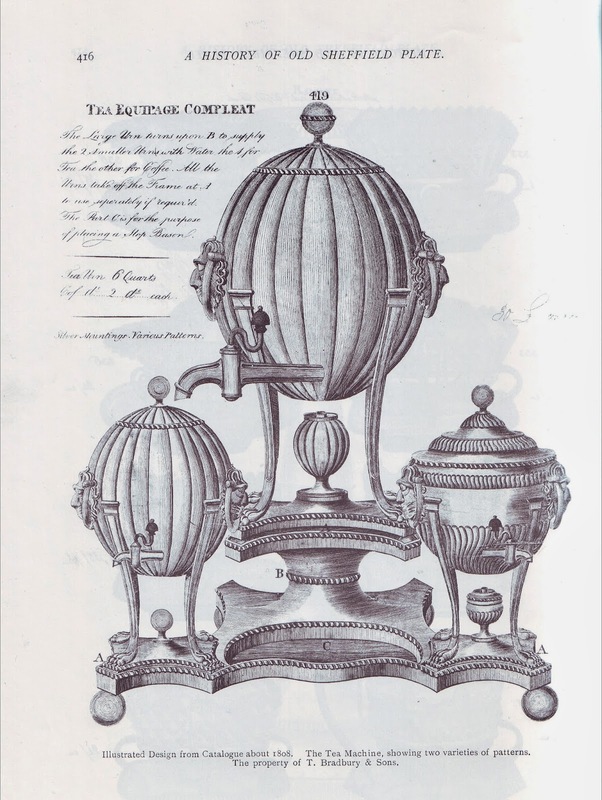 The British Open went ahead in 1872 but a new trophy was still yet to be chosen. The Open was won by Tom Morris again that year, but his name wasn't added to the trophy until 1873 when the new cup was finally ready.The new trophy was made by Mackay and Cunningham of Edinburgh and hallmarked in 1873. So, in 1873 the new trophy was awarded for the first time, to Tom Kidd. The trophy that is awarded now is a copy of the original and is presented to the winner, who gets to keep it for the year before passing it on to the next champion. Winners' names, hand engraved into the silver band. Image via. The Claret Jug has seen a lot of the world since its making. Each champion becomes warden of the cup for the following year and therefore it travels the globe with the winner. It has been known to attend functions, visit the pub, be present at family barbecues, and has taken many a ride in the back of various taxis throughout the world. More than one winner has been known to keep it in the bedroom so that waking up next to it is a reminder that they really did win the British Open. A nice thing to wake up to, I should think. Since 1927, the original Claret Jug resides permanently at the R&A club in St. Andrews, along with Tom Morris’ Challenge Belt, which the Morris family bequeathed to the R&A in 1908. The current jug was first awarded in 1928 and is presented to the winner annually. After the year is up the winner receives a replica which they can keep permanently. It is tradition for the winner of the claret jug to drink from it. Over the years it has had many different drinks poured into it from beer to Guinness and, one should think, even the odd drop of claret. Apparently, Padraig Harrington's son even stashed his ladybugs in it. Rory has been spotted filling his newly acquired prize with Jagermeister. This licorice liqueur, favoured by the serious party goers of today is usually served up as a ‘Jager Bomb’ . It may find itself now being seen as a drink of champions. So where will this famous jug be spotted this year? Well, for 365 days that is up to Rory to decide. Wherever that may be, I hope he enjoys it. He deserves it. This image of McIlroy's friend filling the famous jug with 'party spirit' recently went viral. Image via. We have a great selection of wine ewers and claret jugs here at I. Franks. Click here to view a selection of antique ewers on our website. One of a pair of Victorian sterling silver swans. Click here to view on our website. 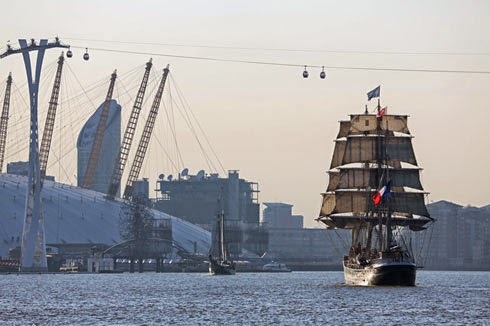 Should you find yourself swanning about along the River Thames this week and spot any traditional rowing skiffs festooned with flags and pennants; you may have stumbled across a royal event. If the boatmen are wearing a distinctive scarlet uniform, then you have happened upon the Swan Uppers. One of the loveliest things that this season brings is the colourful blooms and sweet fragrance of summer flowers. It is now the time of year for The Hampton Court Flower Show and time for the green fingered among us to show off our horticultural skills. The largest flower show in the world; it allows the horticulturally challenged, such as myself, a chance to admire the work of others. The perfect teapot? Taken from our website. For many of us, when drinking a cup of tea we do no more than simply pop the bag into the cup and add hot water. Now, this is a fine way to get your morning cuppa in these rushed and hurried times, but sometimes don't you wish you could just slow down a moment and do things right? It’s that time of year again. Taste of London is just around the corner. Originally launched in 2004 in the smaller venue of Somerset House, the festival moved to a more spacious home the following year, such was its popularity, and now takes place annually in Regent's Park, London. It seems that we can't help but embrace new trends in food and all things food related. With that in mind I thought we should perhaps celebrate the ultimate food alter: the dinner table. 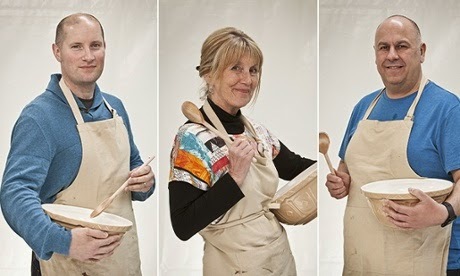 Throughout history we have used food to honour, celebrate and quite frankly, just show off. The more bizarre and lavish an affair one could throw, the more one was sure to make an impression. Take a look here at a party once thrown by Salvador Dali in California. Well, it’s Father’s Day soon and time, once again, to celebrate the most important man in most people's lives. The tradition of Fathers Day comes to us from the United States where a woman called Sonora Smart Dodd, inspired by Mother’s Day, thought there ought to be a day to honour fathers as well. Although celebrated since the early 1900’s in America it is not thought to have gained popularity here in the UK until as late as the 1970’s. Because, here in the UK, it is observed on the third Sunday in June some suggest there are perhaps some pagan roots connecting it with summer solstice and the sun's representation as the father of the universe. Seen by early cynics as merely a commercial endeavour it has been embraced, I think deservedly, by those of us who wish to acknowledge our Dads and say 'thank you' for all the things they did, and do, for us. For the most part, I should imagine, we will buy our Father a card and perhaps treat him to a pint and a meal but there are some times when you might just want to treat him to something a little bit special. I sometimes think our poor old dads get a raw deal when it comes to gift giving. Who hasn’t gone down the socks and scents route? The thing is, they are always grateful. So, whatever we get them we can be sure it will be received with a smile. I thought I would now share with you a couple of ideas that may inspire and hopefully help you find something that little bit special to help tell the main man in your life know what he means to you.